Sprague’s Pipits are grassland specialists that breed in large patches of mixed-grass native prairie across the northern Great Plains of North America and winter primarily in the Chihuahuan grasslands of northern Mexico and the southwestern U.S. border region. This Yellow Watch List species is listed as Threatened in Canada, which supports 80% of the breeding population. Part of a suite of steeply declining grassland birds, the Sprague’s Pipit has lost an estimated 73% of its population since 1970 and is expected to lose an additional 50% of the remaining population within 30 years. 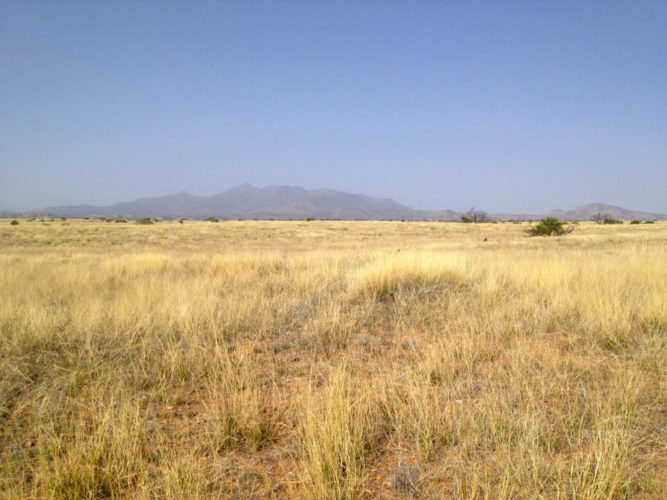 The primary cause of the decline has been extensive conversion of native grasslands to agriculture across much of their breeding and winter range. 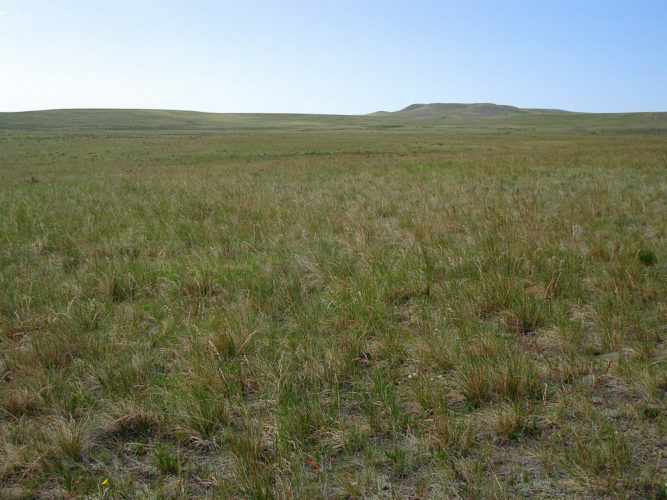 Intensive cattle grazing, reductions in natural fire frequency, energy development, and spread of invasive grasses are all additional factors that affect the suitability of grasslands for nesting and foraging. Stronger incentives for grassland conversion within working agricultural landscapes in Canada, U.S. and Mexico are critically needed to prevent Sprague’s Pipit from becoming an endangered species. 80% breeds in Canada, 20% breeds in U.S.
*** indicates insufficient or unreliable data to calculate a regional long-term change or half-life estimate. (W) indicates the region supports a significant wintering population of this species. 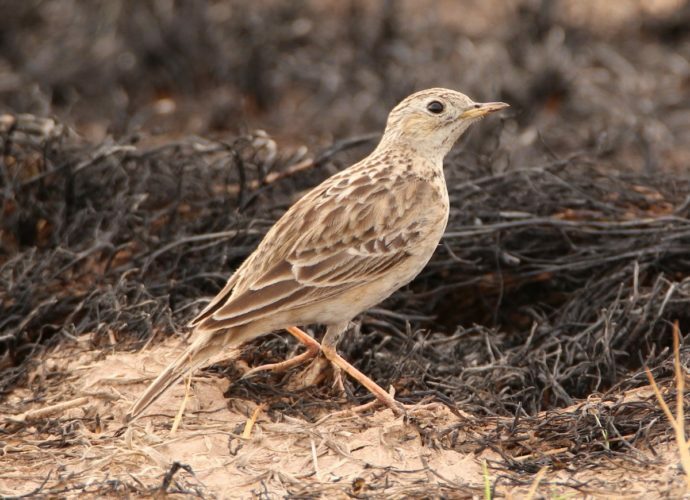 COSEWIC Assessment and Status Report on the Sprague’s Pipit (Anthus spragueii) in Canada. Thompson et al. 2015. Avoidance of unconventional oil wells and roads exacerbates habitat loss for grassland birds in the North American great plains. Pipher et al. 2016. Cattle grazing intensity and duration have varied effects on songbird nest survival in mixed-grass prairies. Hamilton et al. 2011. Effects of disturbance associated with natural gas extraction on the occurrence of three grassland songbirds.